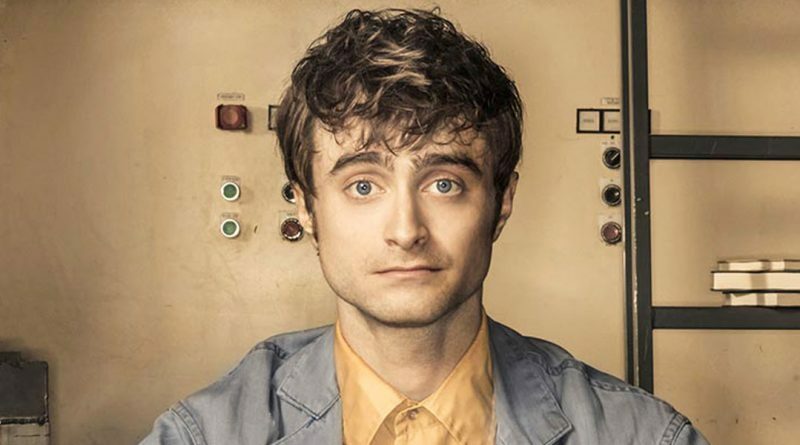 Daniel Radcliffe stars in “Miracle Workers,” premiering Tuesday on TBS. With climate change, violence, death and destruction running rampant, Earth’s problems are multiplying and no one can stop it. And worse, the Almighty would just as soon let it go. As played by Steve Buscemi (“Boardwalk Empire,” “Fargo”) in the irreverent TBS half-hour comedy “Miracle Workers,” premiering Tuesday, February 12, he’s the type of deity one doesn’t envision from scripture: scruffy, unkempt, somewhat lethargic and sick and tired of having the world’s problems dumped in his lap. As he guzzles beer in his CEO’s office at Heaven Inc., he concludes that trying to end world pain is futile and resolves to blow it up and start over. 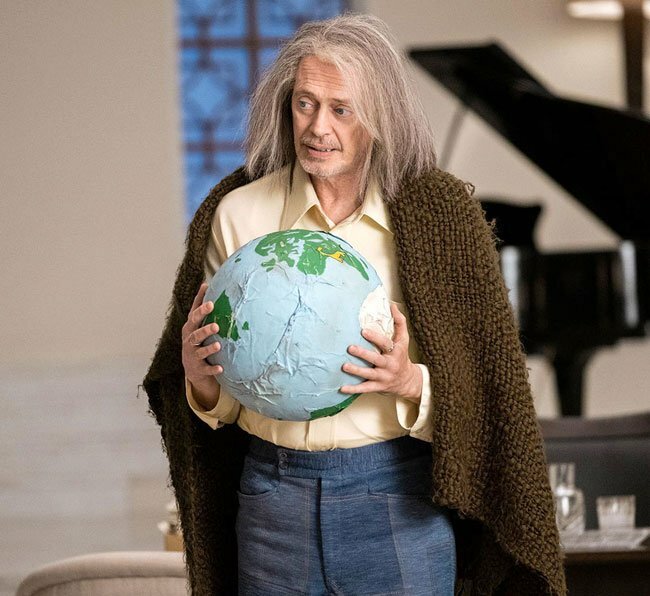 Steve Buscemi stars in “Miracle Workers,” premiering Tuesday on TBS. As Craig, Radcliffe makes a major departure from his “Potter” persona, playing him as a timid, neurotic office drone who is overwhelmed by his job but still tries to do it the best he can.